Note: It is not necessary to have seen prior parts of Mr Coperthwaite before seeing this part. One may watch the parts in any order. Film Love presents the final part of Anna Grimshaw’s year-long documentary project, about a singular figure in American culture. For the last fifty years, Bill Coperthwaite has lived and worked on 300 acres of wilderness in Machiasport, Maine – committed to what he calls "a handmade life." 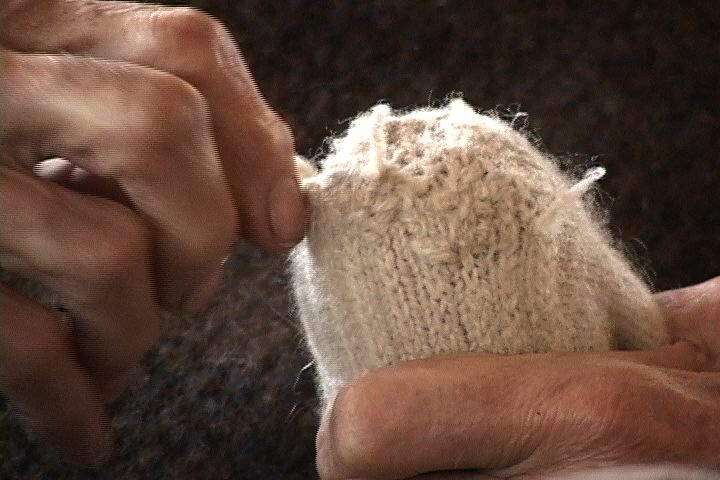 Over the course of one year, anthropologist and filmmaker Anna Grimshaw visited Coperthwaite each season, creating an intimate document of a remarkable person. Like Coperthwaite’s life, Grimshaw’s film is personal, handmade, and truly alternative. Instead of interviews, we simply observe the process of Coperthwaite’s activities. Instead of a standard feature-length documentary, Mr Coperthwaite is in four parts of different lengths – one for each of the seasons. Over the last year, Film Love has presented each part of Mr Coperthwaite during the season which it depicts. 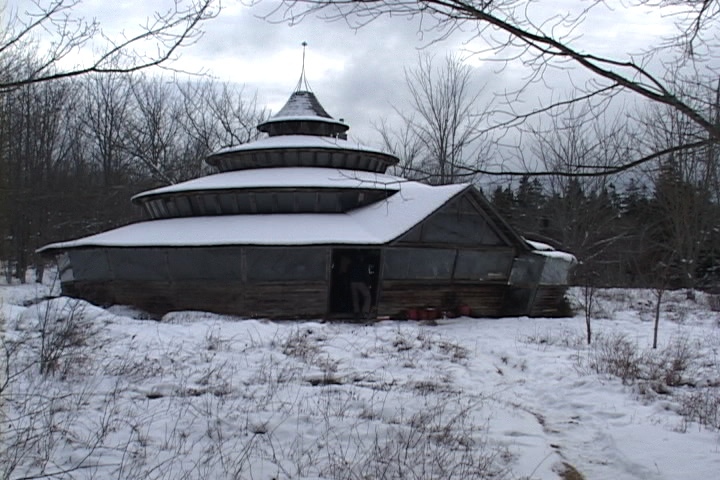 Winter Days – the culmination of the Mr Coperthwaite cycle – receives its world premiere November 15, 2013 in the brand-new screening room at Atlanta Contemporary Art Center. As with previous installments, Winter Days presents the continuous unfolding of Coperthwaite’s life, which is itself a continuous succession of tasks intensified by the special requirements of winter in Maine: the making of a steel wedge with which to split firewood, the repair of a stove, the constant maintenance of the wood fire that brings light and heat to Coperthwaite's yurt. A visit from a family hints at a larger community, and also at the fragility that may underlie Coperthwaite's remarkable self-sufficiency. In the final scene we are left with an enigmatic image that bravely refuses to neatly sew up Coperthwaite's year. Rather, we are reminded of how his life, and Grimshaw's video, make the everyday inseparable from the timeless, ever-expanding cycle of the seasons and of nature. Throughout our premiere of the Coperthwaite cycle, filmmaker Anna Grimshaw's presence has led to lively discussions with the audience about the role of the visual in anthropology, the role of anthropology in telling the stories of human lives, and the challenges and rewards of documenting this unique subject. Grimshaw will once again be present for this final installment of the cycle. MR COPERTHWAITE is a Film Love event, programmed and hosted by Andy Ditzler for Frequent Small Meals. Film Love promotes awareness of the rich history of experimental and avant-garde film. Through public screenings and events, Film Love preserves the communal viewing experience, provides space for the discussion of film as art, and explores alternative forms of moving image projection and viewing. Film Love was voted Best Film Series in Atlanta by the critics of Creative Loafing in 2006, and was featured in Atlanta Magazine's Best of Atlanta 2009.